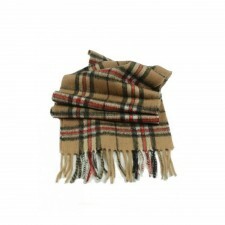 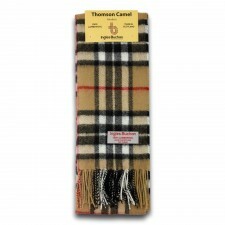 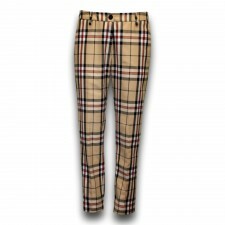 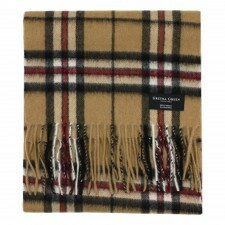 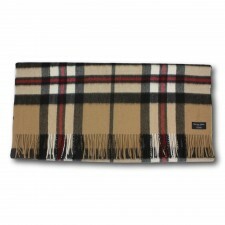 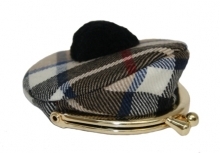 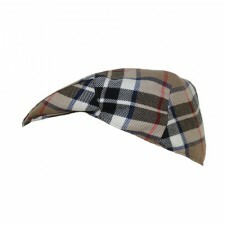 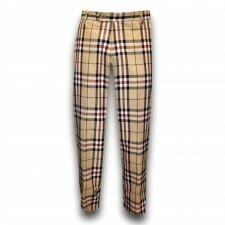 We stock a huge range of items in the Camel Thomson Tartan. 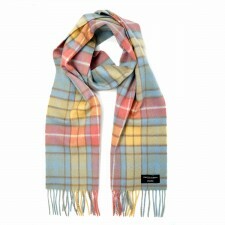 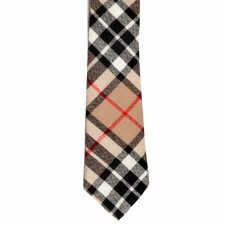 From Mens Ties to Kilts to Girls Dresses, the Camel Thomson Tartan is hugely popular. 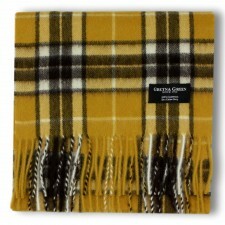 Shop Camel Thomson scarves, wraps, knitwear, clothing and accessories for men, women and children from Gretna Green, Scotland.